Have you started (or finished) your Christmas shopping? 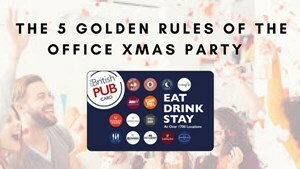 At the Great British Pub Card HQ, we’re ready to go – with a gift card that’s accepted in over 1700 pubs UK wide, we’re never stuck for a gift! We know that a Great British Pub Card is the ideal gift for employees, partners and affiliates (and even friends and family who enjoy a meal out or a tipple or two) but what about the people you may have missed? Almost all employees would like to feel that they are a valued part of an organisation, but sadly, less than 30% of the employees feel this way. Can a Great British Pub Gift Card help? We think so. Here’s why. It’s clear that the disparity between what employees want (engagement, rewards, to feel valued) and what they are getting (not much of the above!) is resulting in overall job low satisfaction. This in turn leads to high turnover rates. This really hits businesses where it hurts. It’s hard to get great people to stay for years with you. 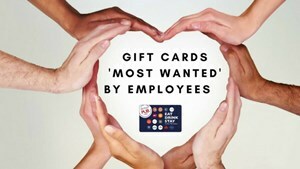 That’s why it’s never been so important financially to reward employees and to start with, this holiday season, you might want to think about giving them gift cards. If by any chance you forgot, now is the time to remember and prepare for the pinnacle of the festive season – the infamous office party. If you’re a manager or a HR pro, now is the time to prime employees for the big evening and whatever your role, now is the best time to look forward to the event – a time where you can mend old bridges, drink booze, catch some office gossip and turn work partners into great friends! 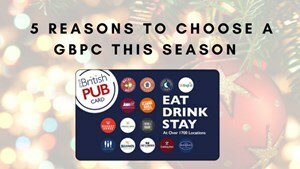 The Great British Pub Card or GBPC for short is an electronic voucher that can be used in member pubs across the UK, making wining and dining much easier (and we don’t need much coaxing to get to a pub!) It’s so easy and perfect for the festive season and we think that there are some huge benefits to this snazzy card. Here, we take a look at some of the business benefits – so grab a copy and don’t forget to show your boss! If it’s been a while since you bought a gift card – then you might not know how hugely popular they are, especially in the corporate world. Whilst some brands do resonate with your younger relatives and are of course a life saver come Christmas time as you panic about gifts for your 13-year-old niece – they are also incredibly powerful at work. When the manager of a company has a good rapport with his or her employees, the company benefits in the long run, that much seems obvious. 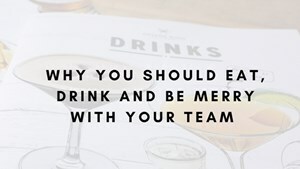 But so many businesses fail to ‘grease the wheels’ of internal friendship in the simplest ways – with dinner out or a few drinks as a unit! When purse strings feel tight and time feels like it’s slipping away, it can be hard to ensure that team members feel that their efforts are being recognised. Beat 'Back to School Blues' with a Gift Card! As the weather starts to go a little greyer, they need a boost to work with a renewed vigor. So, how can you help? 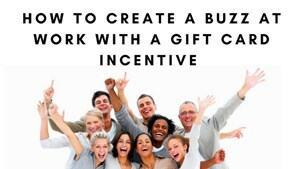 Why are gift cards great for your business? Considering a gift card purchase? We explain why it's a great idea! The popularity of gift cards has shot up in the recent times for many reasons. 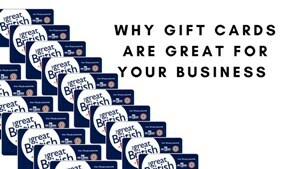 We, of course, offer our own card for dining, pub food and drinks, so we wanted to take a look at the five reasons why gift cards are advantageous for your business. Burton-based Greene King has donated £15,000 to a special fund that helps support rural pubs who want to diversify their services for the benefit of the community. Bosses at Greene King, which is based in Centrum 100, has backed the Pub is the Hub's Community Services Fund for four years and has now donated £60,000 in total. 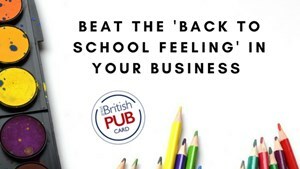 Whether you are looking to eat, drink or stay, the Great British Pub card offers over 3,000 great locations. 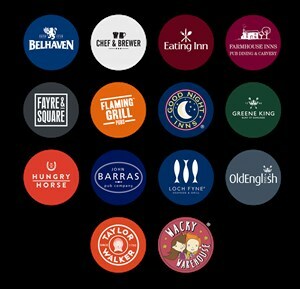 Your card or e-code can be redeemed at many leading outlets including all Greene King pubs, Chef & Brewer, Hungry Horse, Fayre & Square, Flaming Grill and Farmhouse Inns. If you are looking for a family a treat a visit to Wacky Warehouse is the perfect solution. If you are seeking fine dining then you could select seafood restaurant Loch Fyne. With Father’s Day on the horizon a Great British Pub card is a perfect gift and is available as a physical card or digital code – to find out more visit our website. 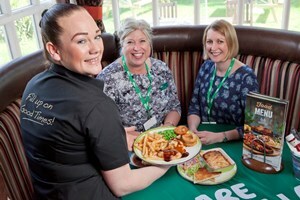 Hungry Horse pubs across the UK are offering Macmillan nurses a free meal every Sunday throughout May to thank them for their hard work. 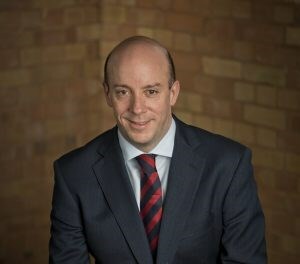 Kirk Davis joined Greene King as CFO in 2015 following key finance roles at JD Wetherspoon and Tesco.Tasked with unlocking the financial potential of the £774m acquisition of Spirit Pub Company in 2015, over the past two years he has been focused on building the best pub company in the UK. 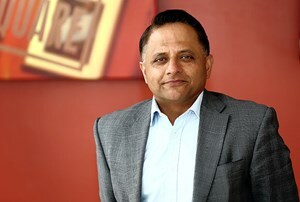 So, with Brexit being the key driver of uncertainty across all industries, how is this CFO dealing with the UK’s exit from the EU? Greene King has donated another £15,000 to an organisation that helps pub landlords offer more services to their communities. 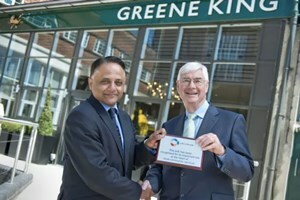 This is the fourth year Greene King has given to the Pub is the Hub, bringing the total donated to £60,000. 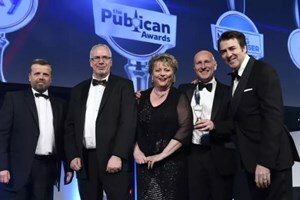 Greene King Pub Partners has been recognised for the support it gives its licensees by being named best tenanted and leased pub company (201 plus sites) at the Publican Awards 2017. The Bury St Edmunds based company impressed judges across a range of areas including reporting record results in the past financial year and introducing a new food supply service.